Following on from last year’s growth, 2018 is shaping up to be a big year for TCL. The company has even acknowledged as much, selling itself as “the fastest growing TV brand in the US” at this year’s CES in Las Vegas. Ordinarily a playground for sin and vice, the week-long consumer technology mecca sees Vegas become a playground for gadgets, gizmos and everything in between. 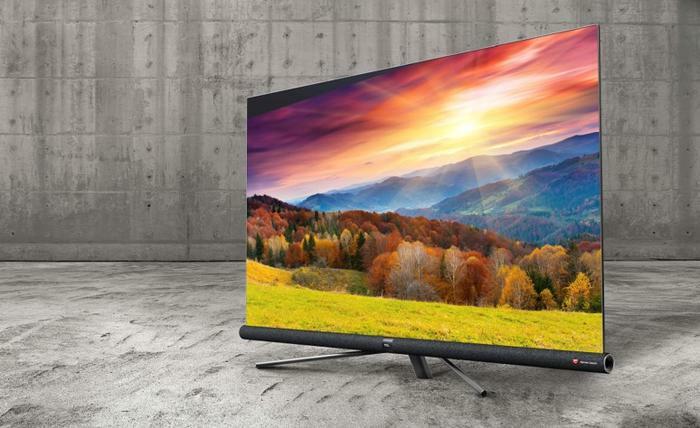 An 85-inch QLED LCD display that uses world-leading Quantum Dot display technology to deliver 4K, HDR10 and Dolby Vision content. Put more bluntly, it’s the TCL for those who want ALL the bells and whistles. TCL say that the color volume on the X6 is 2.8× higher than OLED at 500 nits and offers a "level of colour purity" that is 58.3% better than traditional TVs. These technical fronts are channeled through a slick-looking ultra-thin design and metallic finish The X6 has local-dimming, a 12-million-to-1 contrast ratio and comes with an integrated Harman Kardon sound system, delivering 12-sound channels and 360-degree surround stereo sound with a 10-inch woofer. Available in 43, 50, 55 and 65-inch sizes, the TCL P6 promises to bring an experience that - while not premium - doesn’t disappoint. 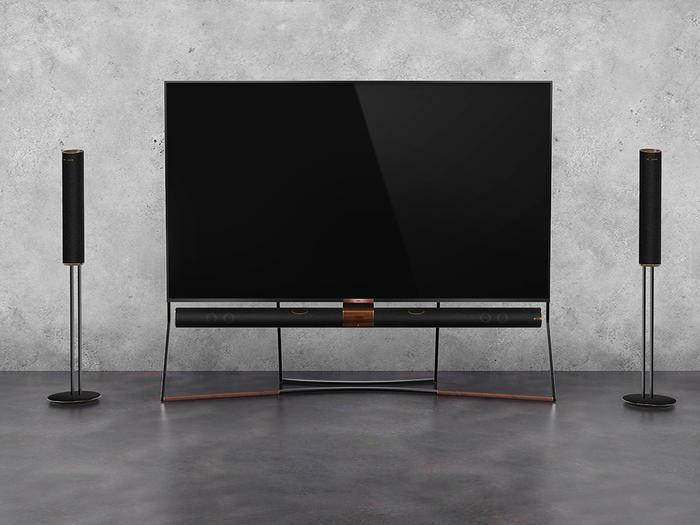 The range comes capable of 4K and HDR10 concent and also boasts an updated design with new legs and a circular power button on the front right hand side panel of the TV. It’s also got the same Android TV-powered smarts of last year’s TCL TVs, arriving with Google Play, Google Voice Search and Chromecast built-in alongside easy access to Netflix, Stan, Freeview and YouTube. No word yet on Amazon Prime. The TCL P6 Series will be available in Australia by April 2018. 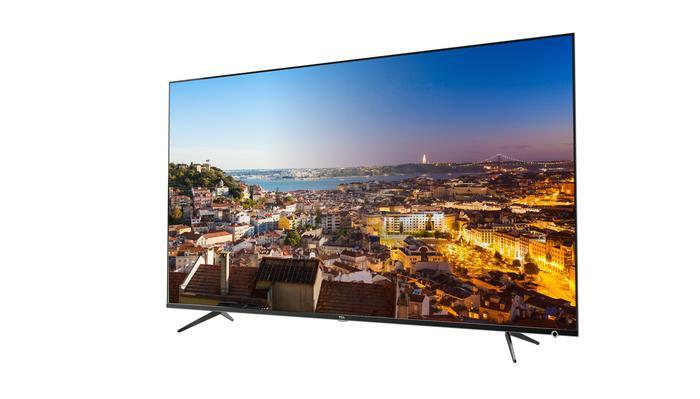 Full pricing details have not yet been confirmed but the 65-inch model will land at an Australian RRP of $2,699. Available in 43, 50, 55 and 65-inch sizes, the TCL C6 promises to bring an experience that sits a little closer to the premium crowd but doesn’t pack quite the price-tag of the X6. It supports both 4K and HDR10 content, courtesy of a wider color gamut. The most obvious difference between the C6 and P6 comes in physical design. The C6 boasts 6.9mm super slim form-factor carried by a centralized set of tripod legs. It’s also got the same Harman Kardon-tuned Audio found in last year’s X2 built into the unit’s circular speaker and soundbar array. The TCL C6 Series will be available in Australia by May 2018. Full pricing details have not yet been confirmed but the 65-inch model will land at an Australian RRP of $3299. TCL are taking their partnership with Roku to new territory this year, announcing a new voice controlled Smart Soundbar. Their logic? Odds are that your Soundbar is the best audio product in your home, why not make it as an alternative for a Google Home. No word yet on whether or not you'll be able to use Alexa or Google Assistant or whether you'll be stuck with the Roku’s own voice control interface. TCL’s strategy of delivering high picture quality, low price and solid smarts has served it well in the TV space. At this juncture, it seems highly plausible that the same approach could pay dividends in the burgeoning smart speaker market. State-side, it's expected to arrive in late 2018. Unfortunately, pricing remains an unknown. 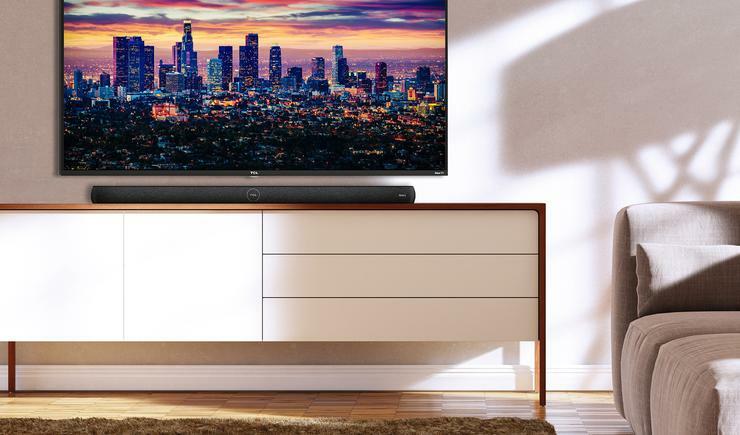 TCL have told us that there are currently no plans to bring the smart soundbar to Australian market. The company are working with their manufacturing partner to upscale their production of 65 and 75-inch panels, citing the start of a new age of bigger TVs. TCL also spent a bit of time talking about corporate responsibilities, announcing a new Department of Environmental Sustainability to oversee its ambitions for a more recycling and eco-friendly future.